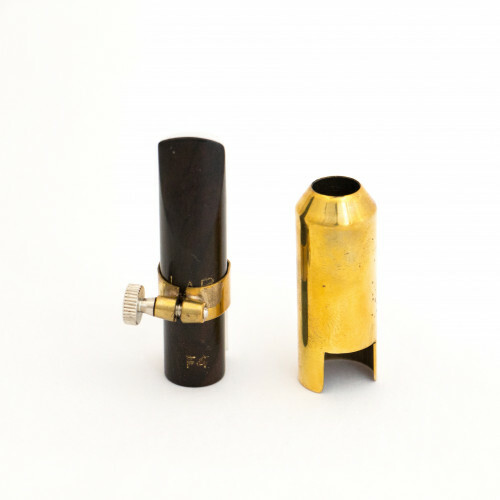 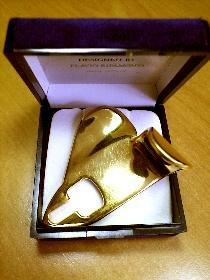 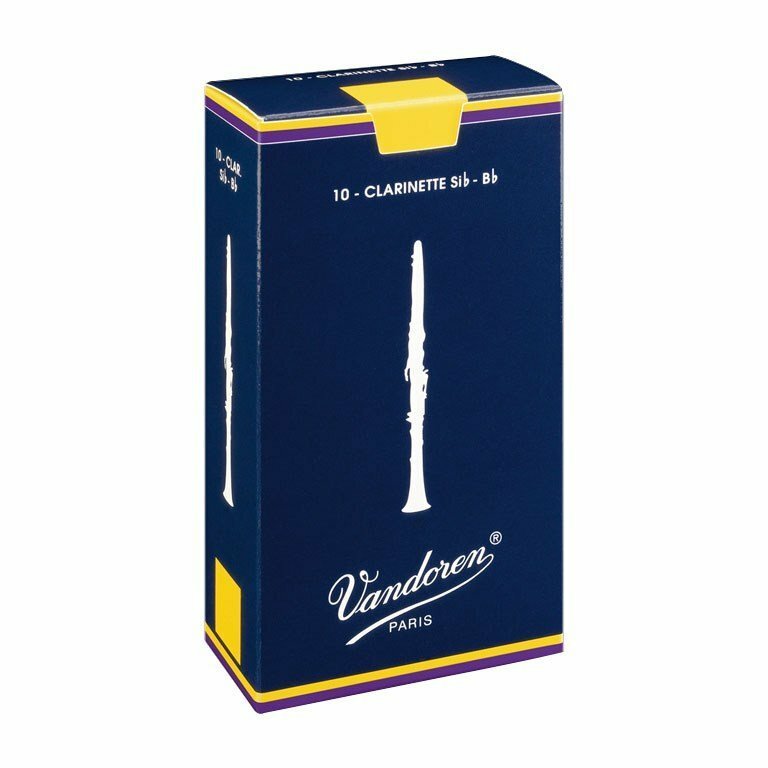 Ance Vandoren Traditional for Bb clarinet (blue box 10pcs). 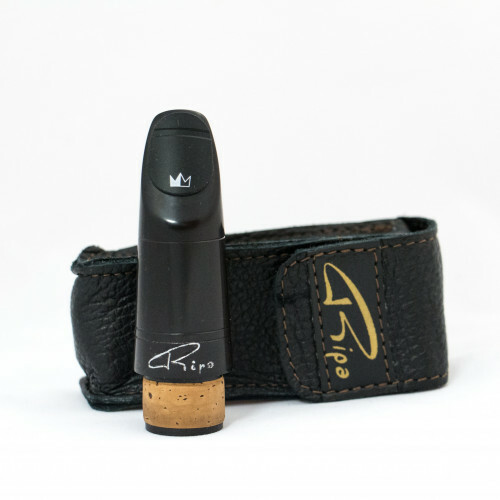 The most used reeds by professional musicians. 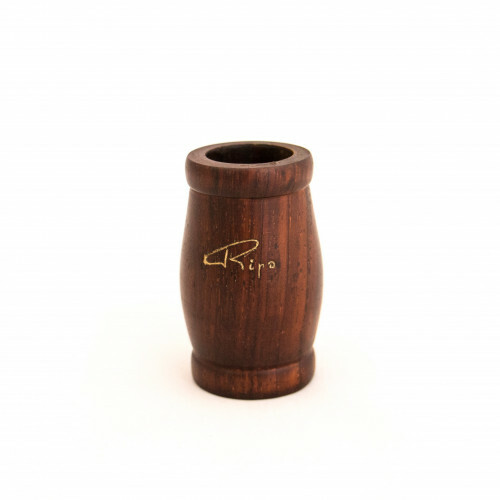 These reeds have proven their superiority for many years and allow us to interpret all styles of music. 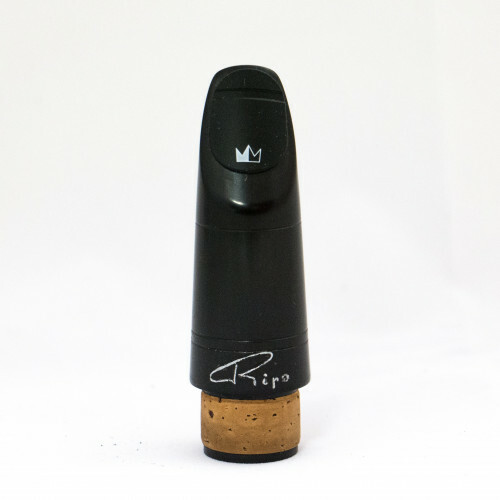 • Excellent response in all registers, which also allows a very early beginning of the most acute notes. 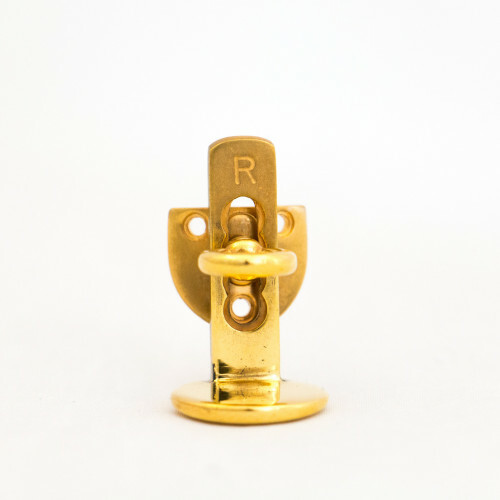 • High flexibility that allows the execution of the tied or detached at wide intervals.